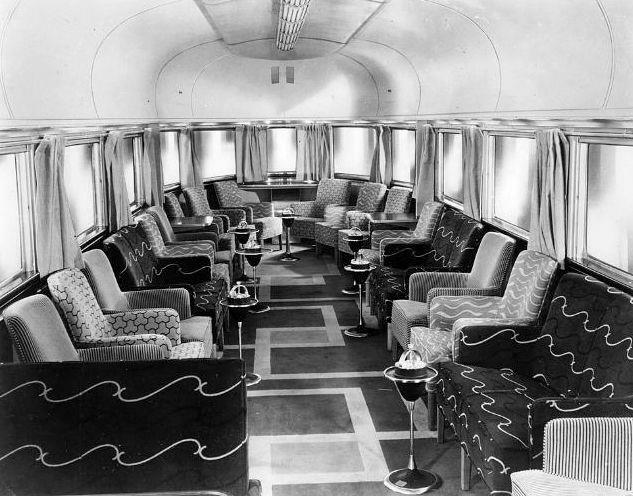 From the golden age of train travel. …I was born in the wrong era. 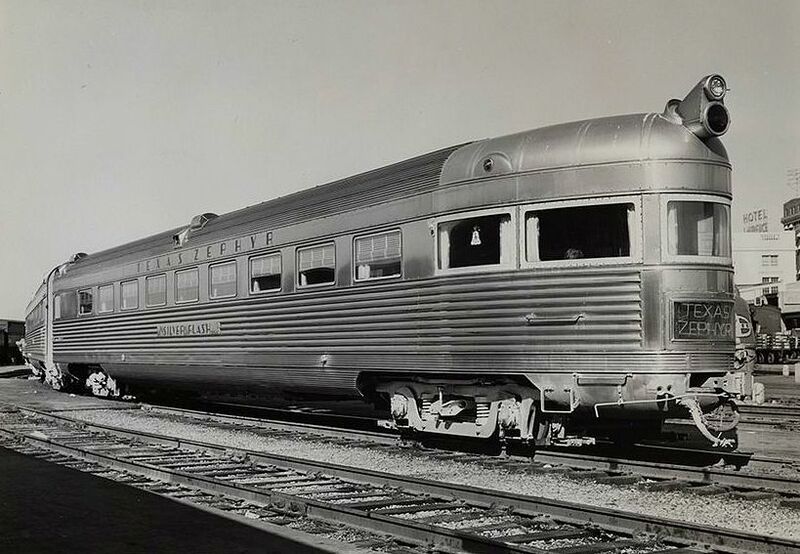 Second photo showing the exterior of the “Silver Flash” passenger car on the tracks at Union Station in Dallas is from the DeGolyer Library, Central University Libraries, Southern Methodist University; it was taken by Everett L. DeGolyer, Jr. in 1960; more information on this photo is here. Top and bottom images are from the wilds of the internet. 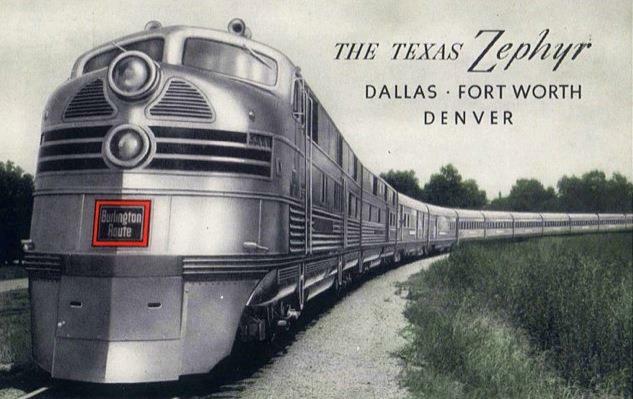 More on the Texas Zephyr here.